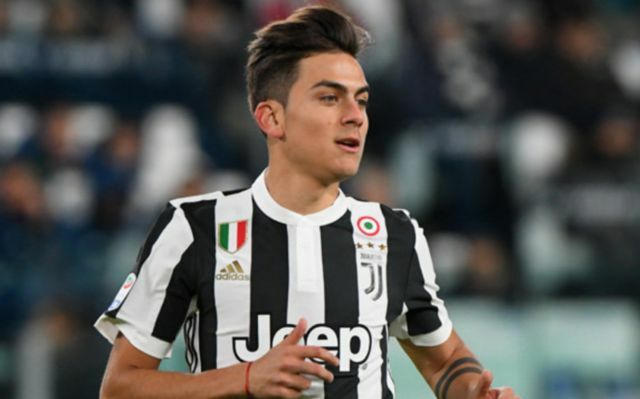 Real Madrid may very well be able to snag a cheaper deal for Juventus ace Paulo Dybala should they include Marcelo in a deal for the Argentine. This is according to Don Balon, who note that the 24-year-old would be ‘happy’ to join the European champions, and that the Old Lady are willing to listen to any bids that come in for the Argentinian. 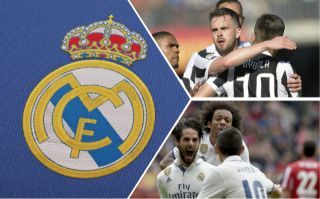 The report notes that if Los Blancos want to bring in the forward for cheaper than €120M, then they can use Brazilian defender Marcelo as part of their offer for the player, as the report states that Juve will lower their asking price for Dybala if Marcelo is used as a makeweight. As per RMC Sport, via the Express, Palermo owner Maurizio Zamparini has stated that the Italian giants want €120M for the Argentina international, a fair price to pay considering how good the forward actually is. It may actually be a wiser move for Juve to pay €120M upfront for Dybala rather than include Marcelo, as the Brazilian has proven to be a key part of their side these past few years, and is one of the best players in the world in his position. Marcelo is a complete allrounder, and he would be a very hard player to replace should Julen Lopetegui’s side use him in a deal for Dybala. With Karim Benzema now 30, and with Cristiano Ronaldo now gone, Real are going to have to think about seriously bolstering their attacking options in the future, something Dybala would certainly help contribute to. The 25-year-old is one the standout stars in Italy, and Real landing his signature in the future would be a massive boost for the club. Now all that remains is to see whether Real use Marcelo as a way to bag a cheaper deal for Dybala, one that may actually be worth it in the long run.